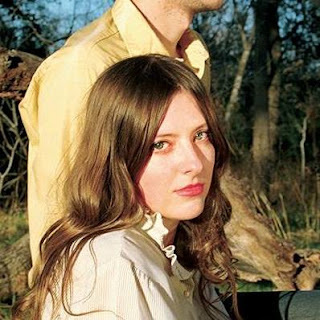 If It's Too Loud...: Molly Burch - "Wild"
Molly Burch's Please Be Mine was one of my favorite albums of 2017, so I'm thrilled that we'll have the follow up this year! The first single, "Wild," continues Burch's fabulous 60's soul meets modern Americana movement, but it's a little bit tweaked. Somehow Burch has added a slightly off kilter quality to the song, bringing it a little away from the oldies sound and has also made it a bit more mainstream. She also adds in some current indie rock vibes, particularly in the chorus. The result is a more modern sound that still hearkens back to a classic sound (both Burch's and pop music in general) while looking more forward and ahead. You can watch the video for "Wild" below. First Flower, Molly Burch's follow up to Please Be Mine, will be available October 5 on Captured Tracks. You can pre-order your copy here. For more on Molly Burch, check out her website.